No, this is no ordinary blackboard that the older generation grew up with, where the use of chalk and a duster educated millions of children during their formative years. This is the blackboard of the 21st century, where technology has been fused to an ancient idea in order to deliver the best of both worlds. 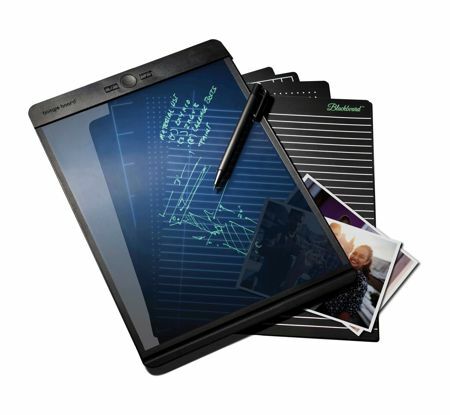 The folks behind the Boogie Board has come up with the definitive Blackboard, where it has been described as an electronic writing tool that features Liquid Crystal Paper, enabling one to write, edit and erase as though one was using pencil on paper. When it comes to accessories for mobile devices, one particular brand has always managed to stand out on its own, that is, Satechi. Satechi’s range of accessories always have a single objective in mind: to be able to make everyday life a whole lot more convenient, and their latest release arrives in the form of the spanking new Bluetooth Aluminum Wireless Remote. The name of this remote control says it all — you are able to effortlessly control media even though the numerous digital devices that you own happen to be out of reach. Featuring a couple of different modes, Media and Presentation, the Bluetooth Aluminum Wireless Remote ensures that users gain complete freedom and control when it comes to handling music, movies, videos and presentations without having to look for different devices. 808 Audio might be a relatively young company, having started off in 2011, but it also happens to be one of the fastest growing and top performing audio brands. 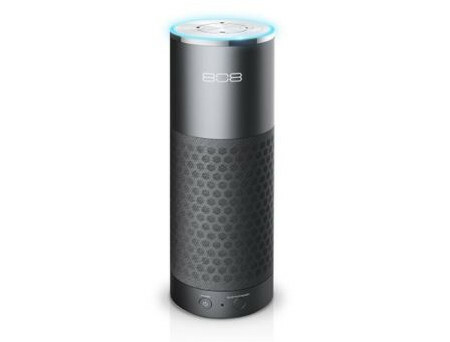 This goes to say a whole lot about just how great its products are, and the company has just announced the 808 Audio XL-V, making it the very first venture into the smart home market that will help expand its range from the portability of the CANZ products. If you are a social media butterfly, chances are you are always on the lookout to make sure that you can capture even better looking photos and selfies than ever before, in a bid to maintain your supremacy in the social media landscape while making sure that you always raise the stakes. 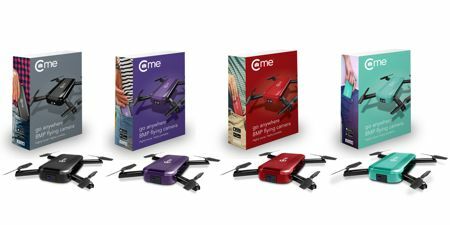 The selfie stick is so passe, so why not look to the all new C-me Folding Pocket Flying Social Camera in order to shoot some really unique shots of you so that your followers will always be entertained? 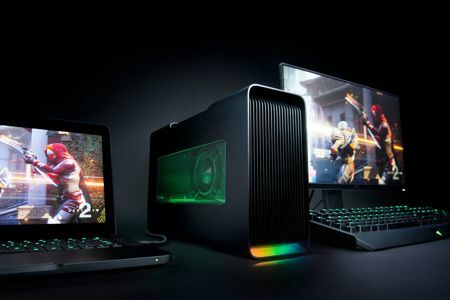 When it comes to tablets, the general trend of this particular device has been on a downward spiral for quite some time already, but there is still a decent enough sized market to keep new models rolling out from time to time. 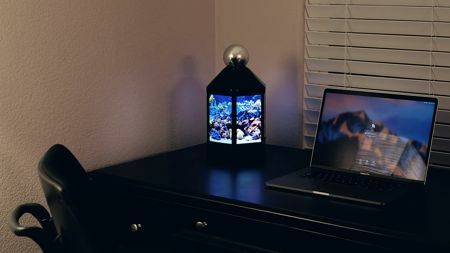 It is useful for such tablets to feature a dock, since there are times when you simply want to stop working and relax, and watching a movie on a tablet is far more enjoyable than on a (relatively) tiny smartphone display. 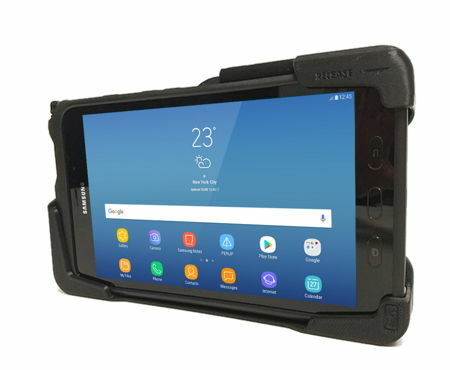 A docking station would then come in handy, and for Samsung Galaxy Tab Active2 owners, Gamber-Johnson has come up with not one or two, but a trio of docking stations that have been specially designed in order to safely and securely mount the all new tablet. 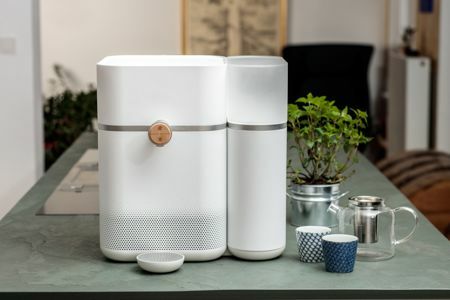 Now here is a particular device that not many homes will have, and it is all too easy to free up some space in order to place the Septaer from Taechyon. 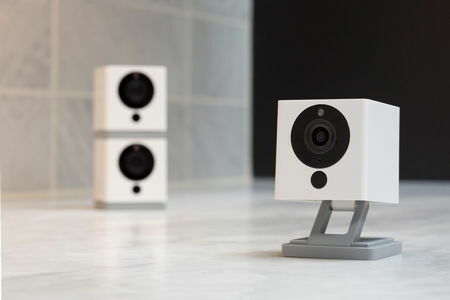 After all, a normal lamp or electric-powered lantern is nothing to shout about, but with the Septaer, you get a full wraparound 360-degree display as well as a full 360-degree camera built inside, sporting a design that is guaranteed to see people ask questions on where to get one.